Digging swimming pools by hand in Key West, Florida, Jack Reacher is as tanned and as fit as he's ever been. A local girl says he looks like a condom filled with walnuts. Being invisible has become a habit. He doesn't want to be found. So when a private detective comes nosing around and asking questions, Reacher is not pleased. Especially when he later finds the guy dead. With his fingertips sliced off. Why was he so determined to find him? What does the vicious Wall Street honcho Hook Hobie have to do with it? And what about the reappearance of a woman from Reacher's own troubled past? 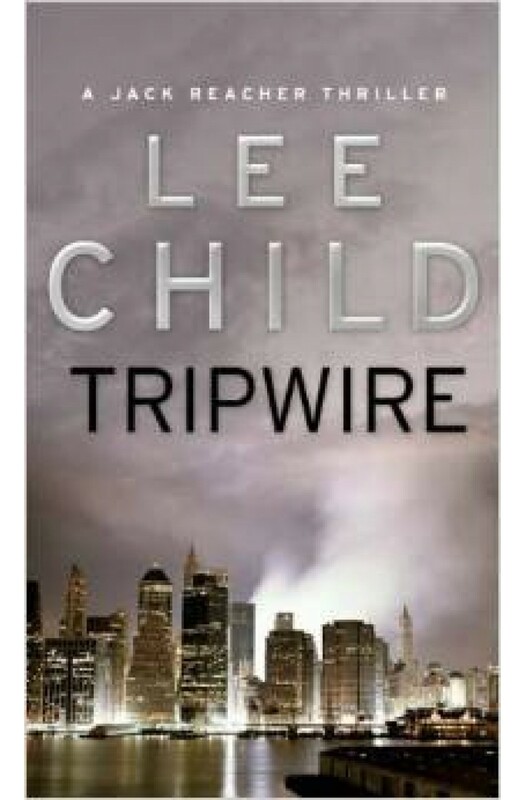 Tripwire is a taut, nailbiting adventure which once again stars Lee Child's irresistible hero, the maverick former military policeman Jack Reacher.